How Do You Score Outer Space? Space is a place still little known to man despite the enormous technological and scientific progress. It is therefore difficult to imagine what kind of sound texture space is made of. Infinitely big or infinitely small, light or dark, scary or soothing? 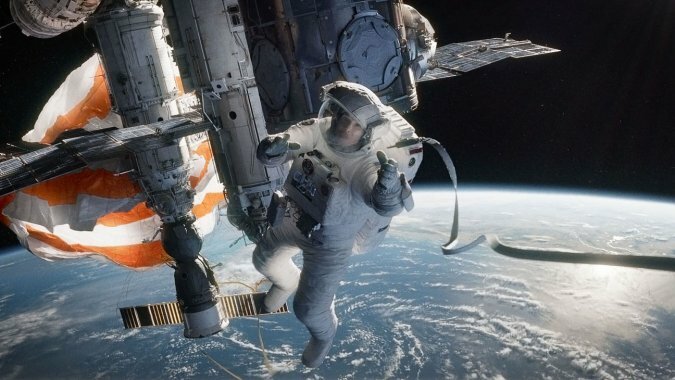 So how to design the music that will accompany the movie scenes directly related to space? This article gives some keys.